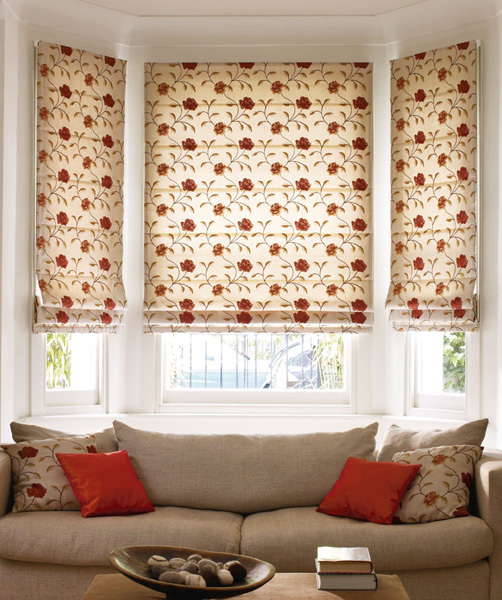 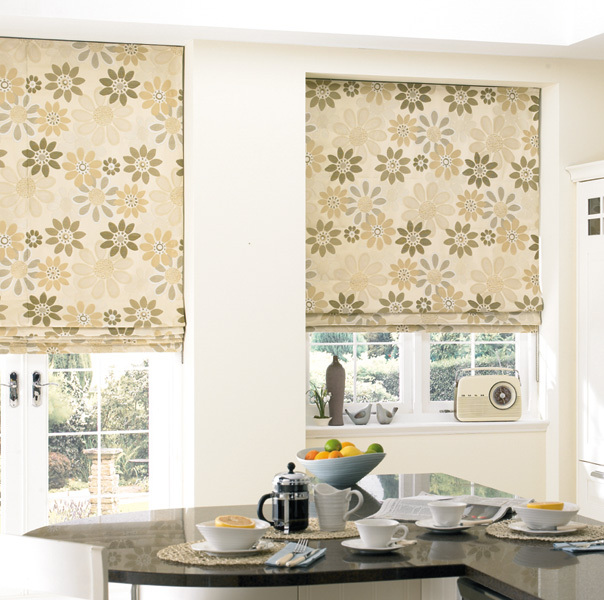 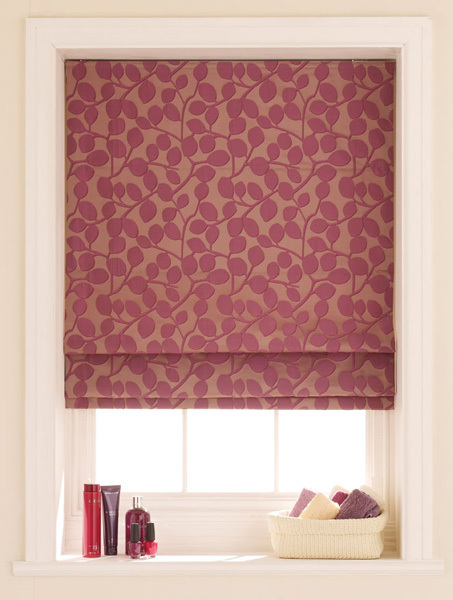 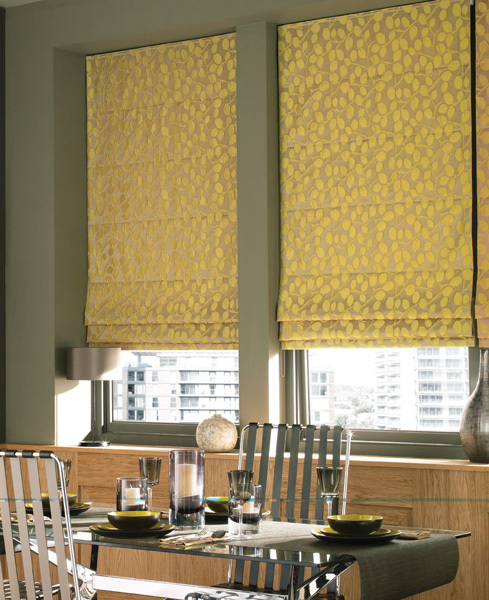 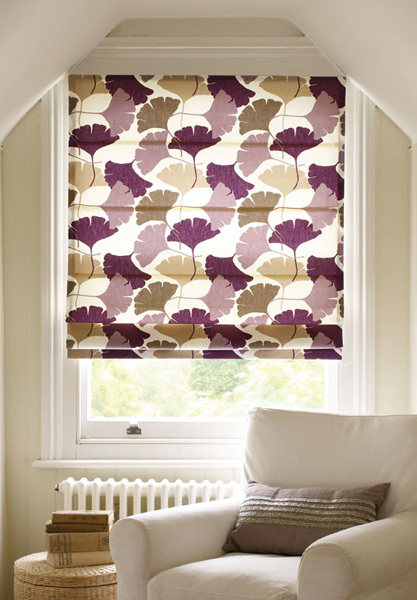 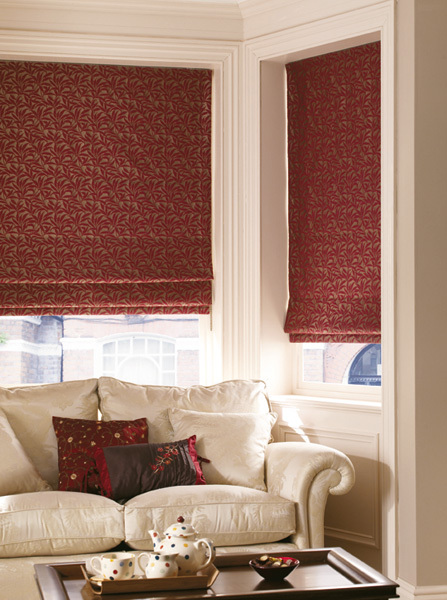 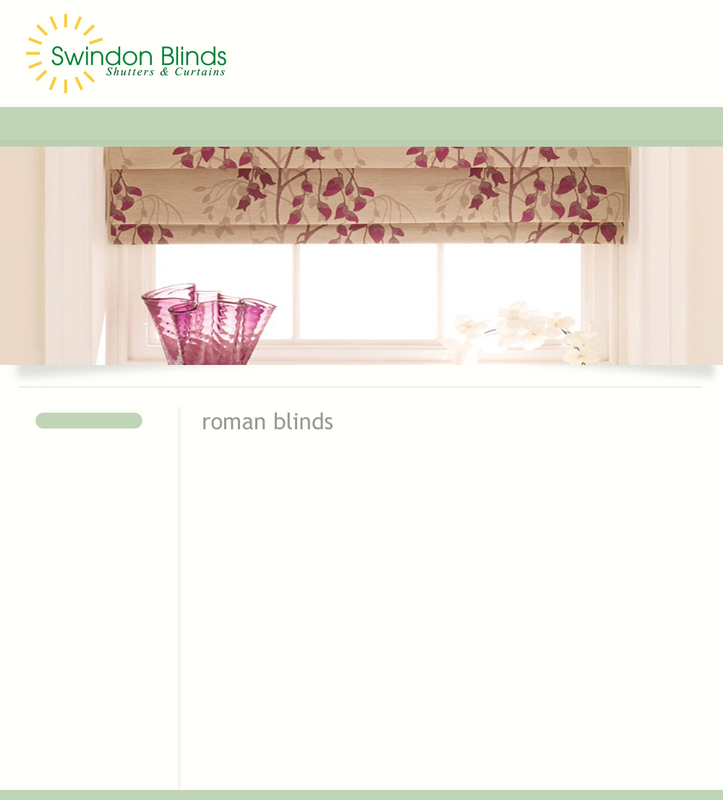 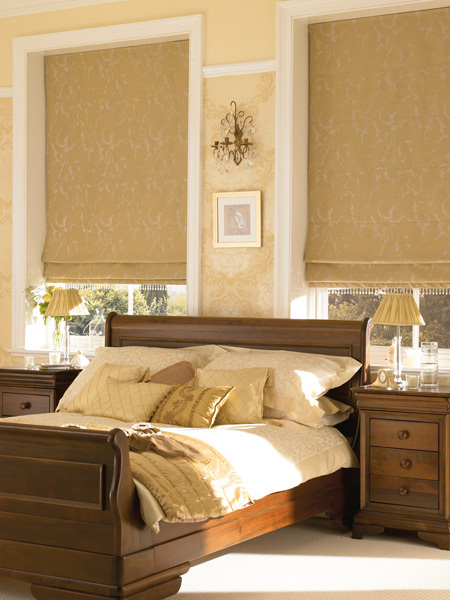 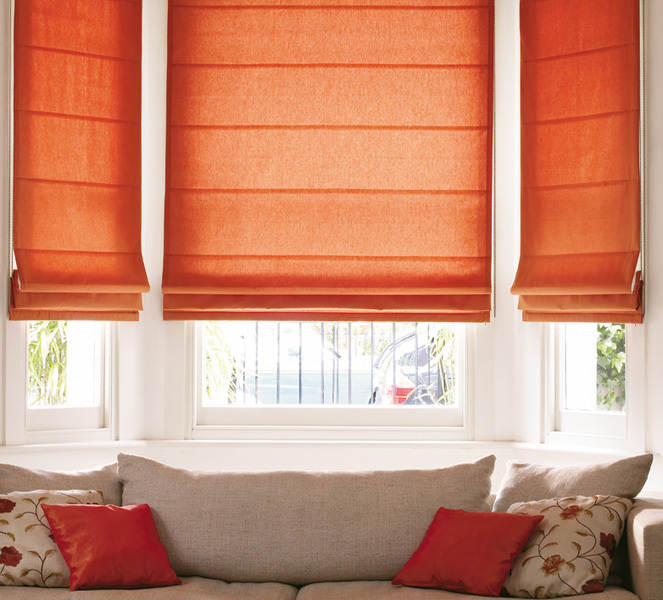 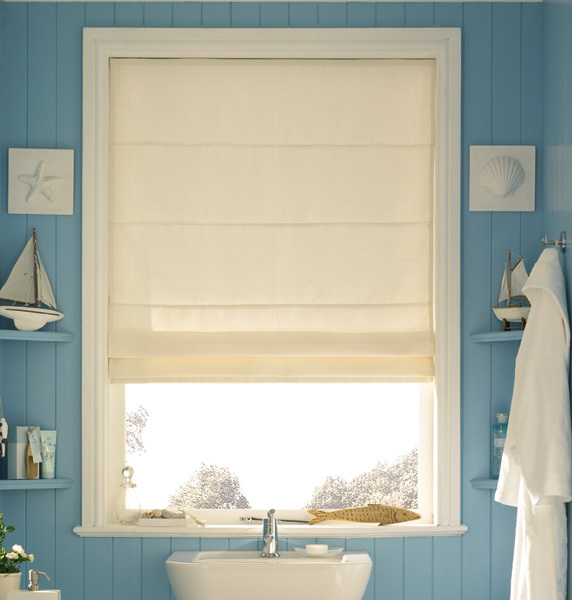 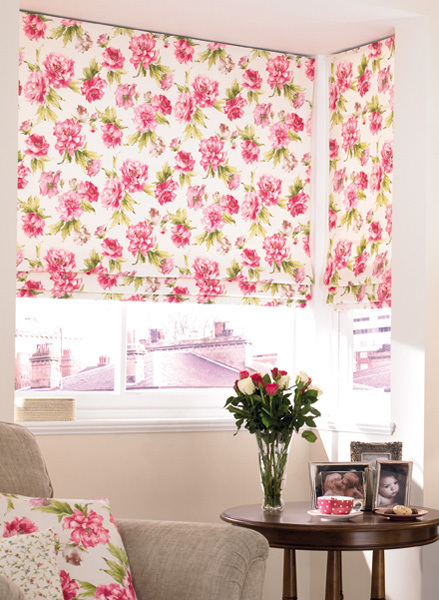 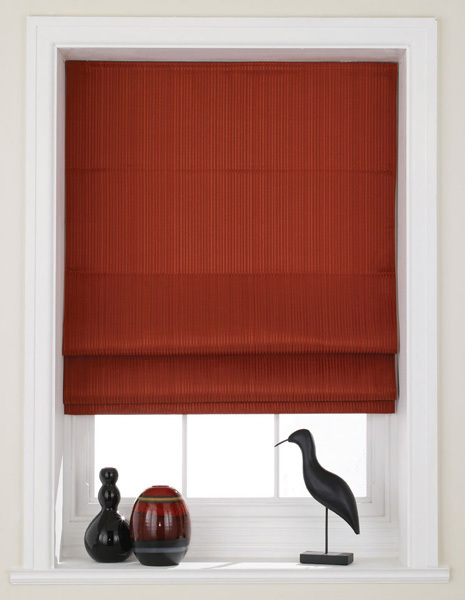 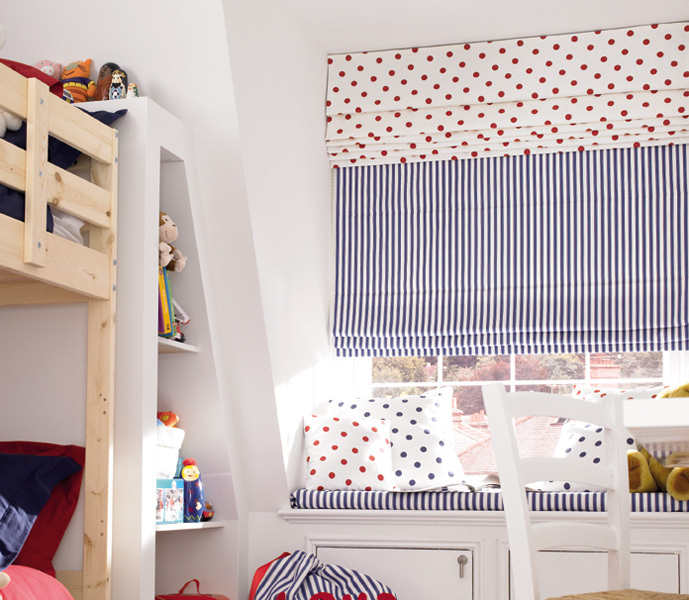 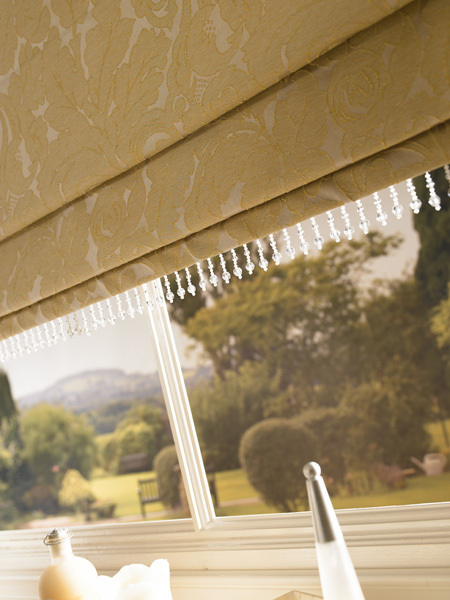 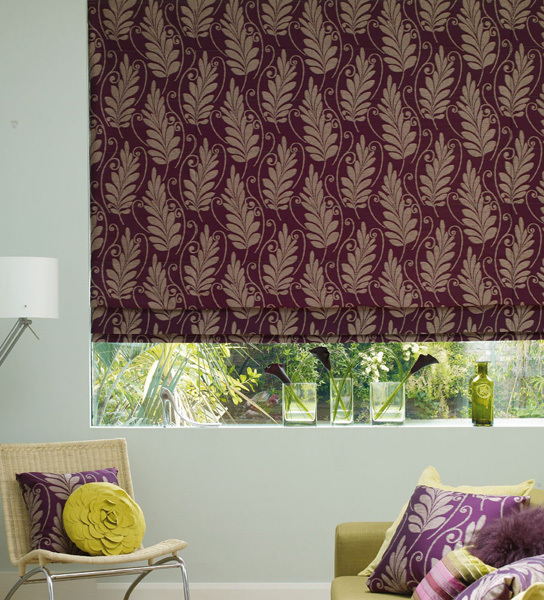 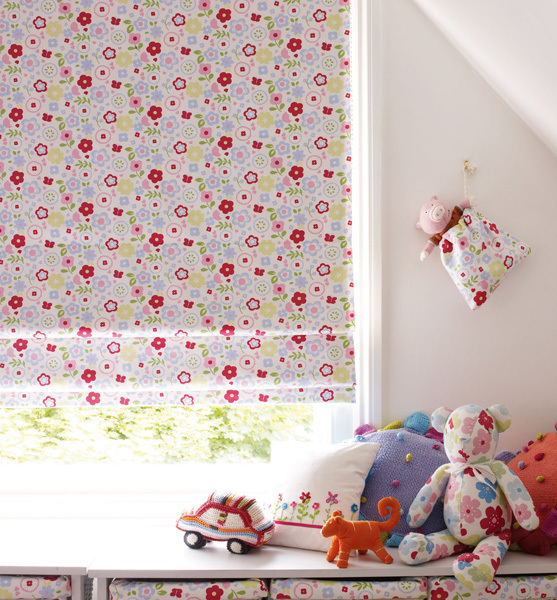 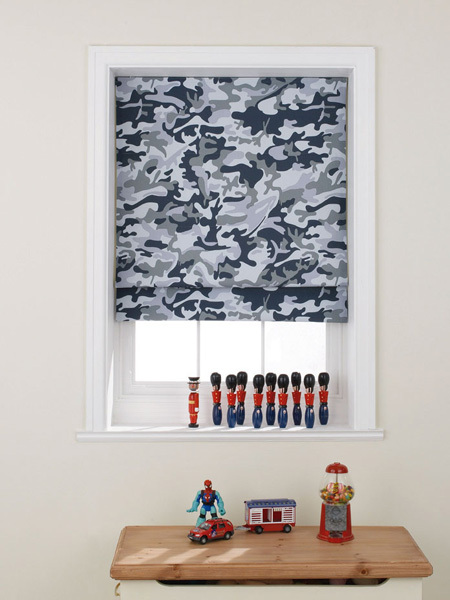 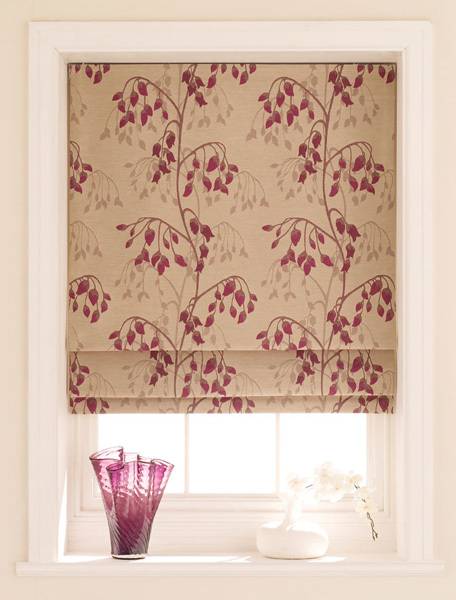 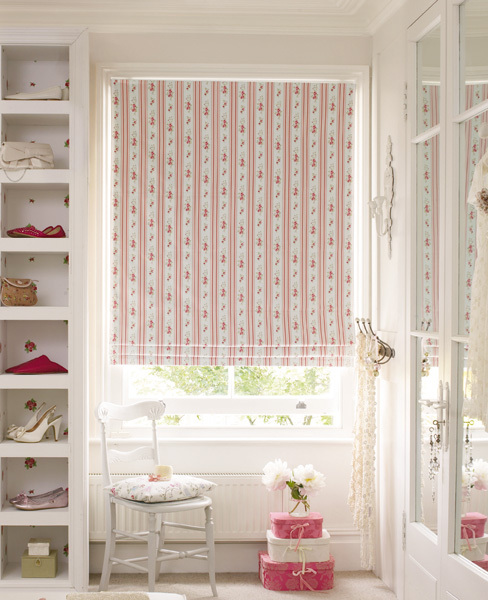 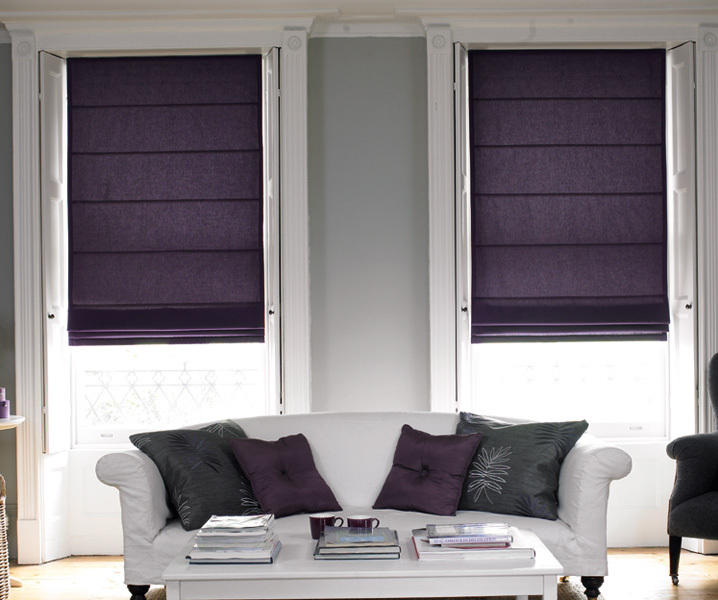 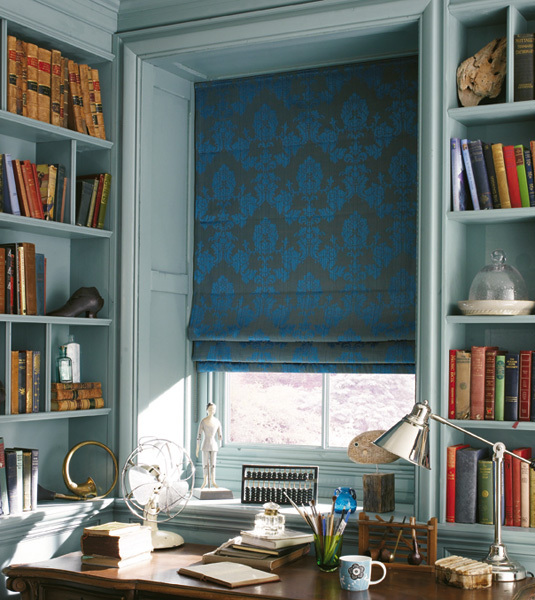 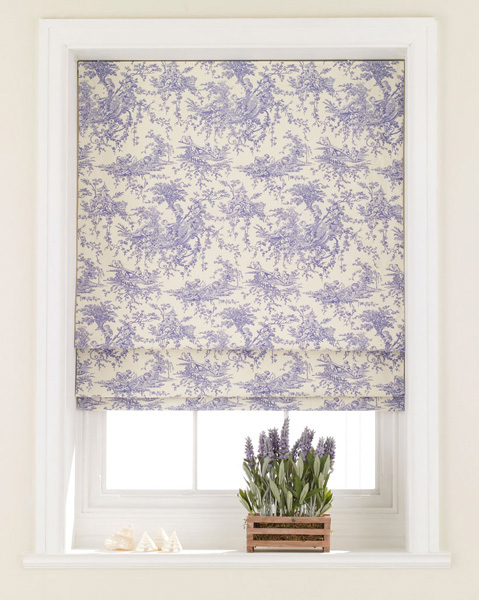 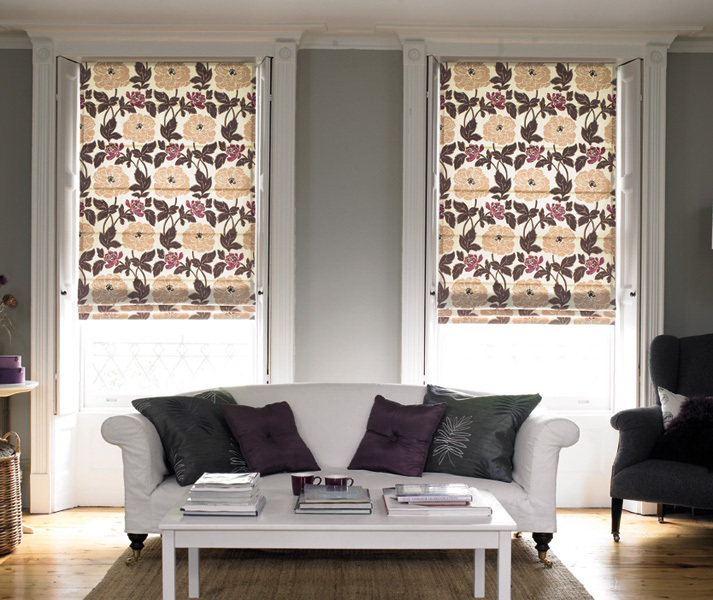 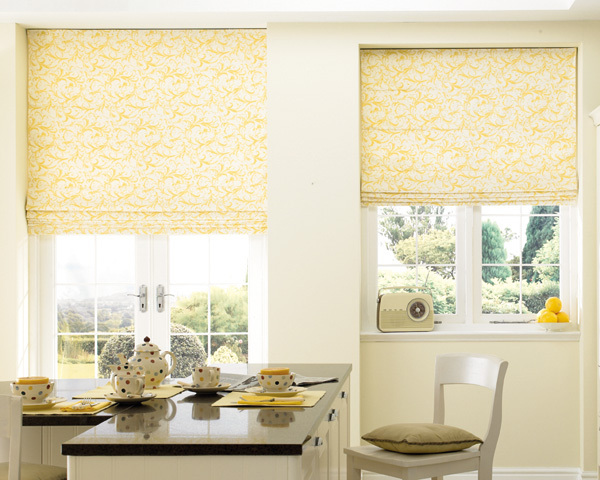 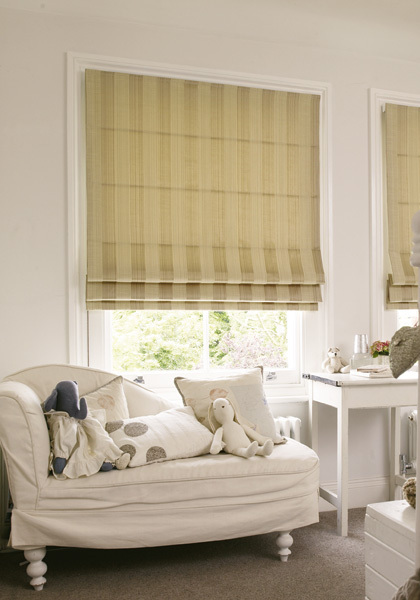 Roman blinds bring a contemporary but luxuriously dressed-up feel to windows. 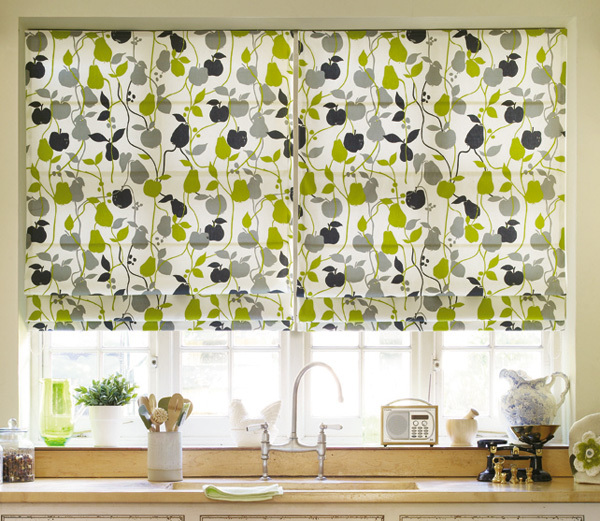 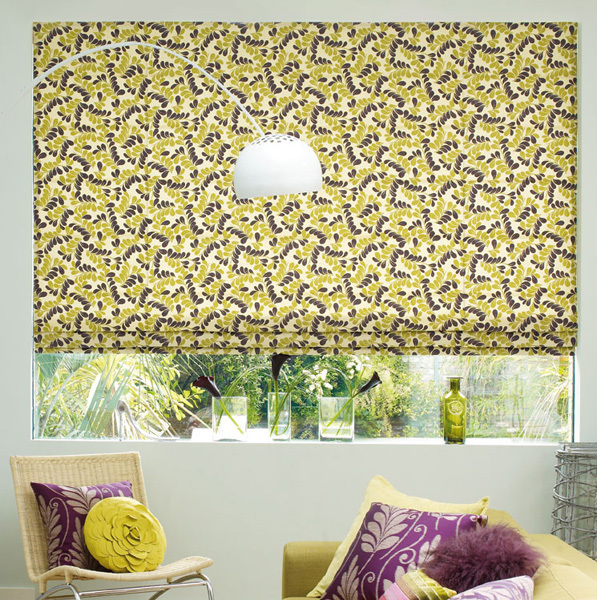 Vintage-style fabrics, eye-popping brights and nature-inspired patterns are hot news in interiors and our roman blinds collection has a range of stunning fabrics to fit these trends perfectly. 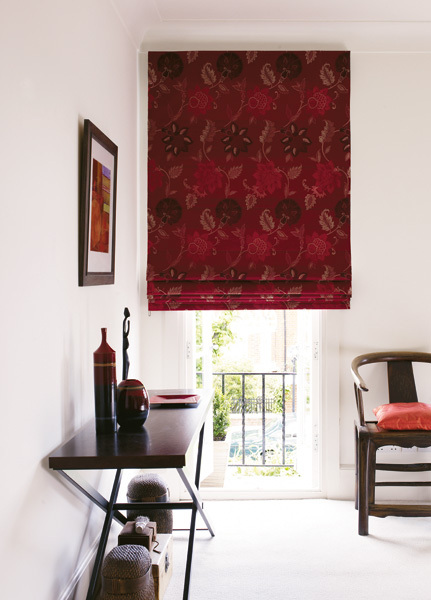 It features a directional mix of on-trend, inspirational and design-led plains and prints that will satisfy the most demanding of tastes. 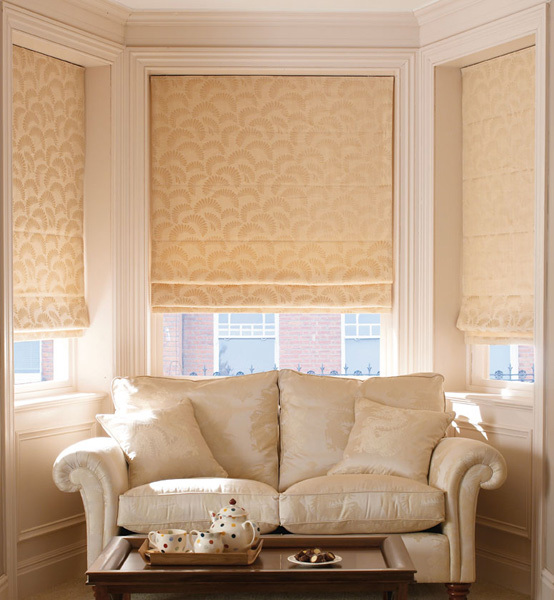 An interesting colour palette encompasses both rainbow shades and calm neutrals. 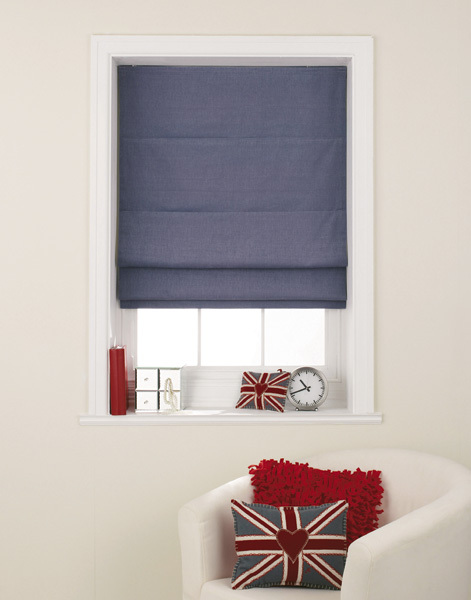 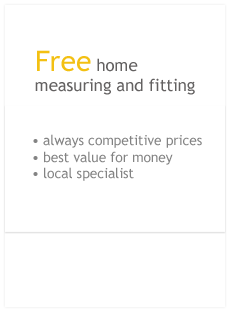 And all are available with a blackout lining, the same as our made-to-measure curtains. 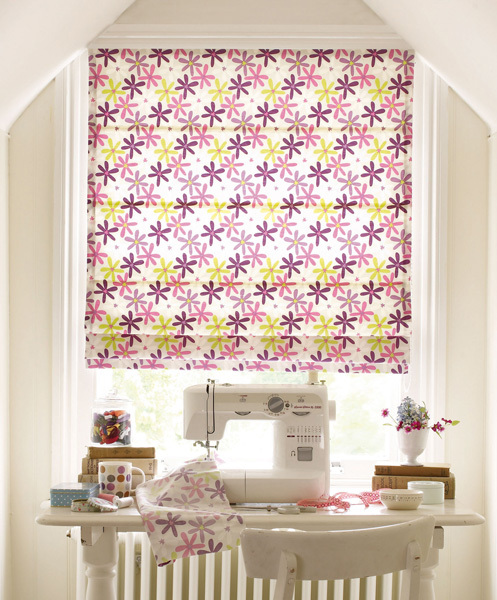 Choose from a cord and cleat or deluxe sidewinder operation.